Will Sharquity succeed in reproducing the Eureeca model in Egypt? According to many entrepreneurs, the main problem currently facing business development is funding. As a solution, many crowdfunding and crowdinvestment platforms have been established in the region over the past two years, including Bedaya, Zoomaal, Yomken, and Shekra, to connect the emerging businesses and investors. 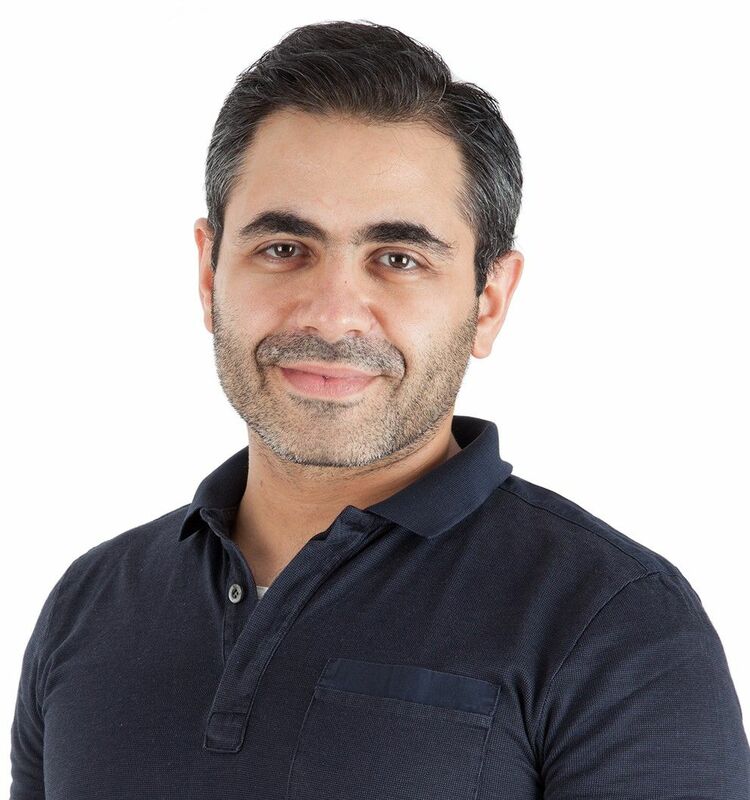 Of all these, Eureeca, the regional funding platform headquartered in Dubai, may be the best evidence of the success of crowdinvestment platforms in the region, having helped many emerging businesses get funding. 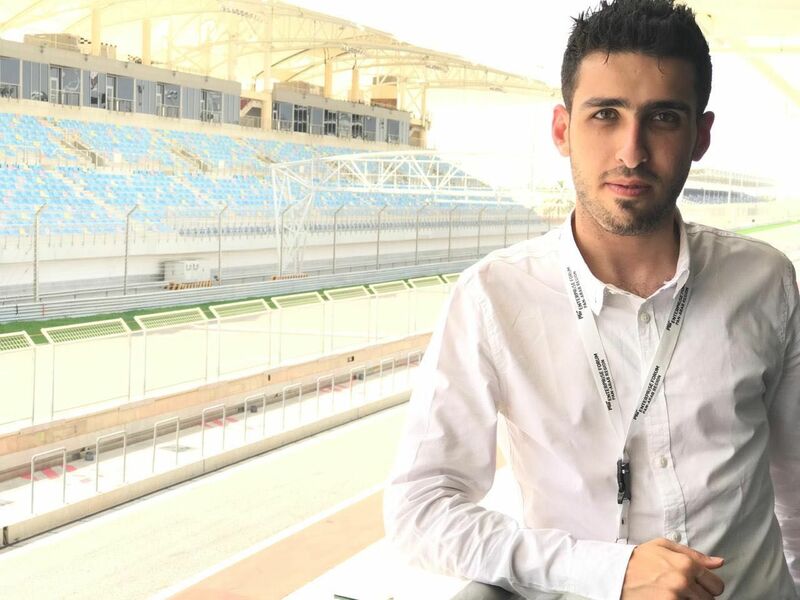 Among the successes are a $100,000 USD round for skill exchange platform Nabbesh, $140,000 for B2B marketplace and listings site SearchinMENA.com, and $50,000 for Harir, a design and home goods flash sales site. These consecutive Eureeca success stories inspired the launch of new crowdinvestment platform Sharquity early this month, to support emerging businesses in Egypt. 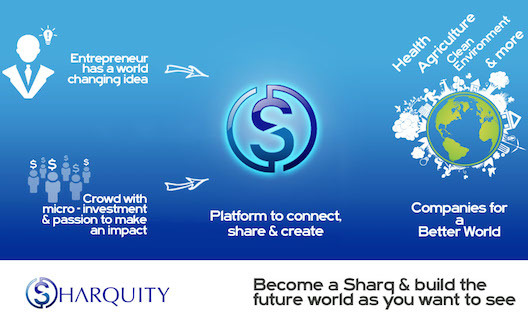 Sharquity aims to reinforce the Eureeca model by allowing anyone to invest in Egyptian startups and contribute through an open platform. Sharquity aims to support entrepreneurs by putting them in contact with consultants, who can help them set business plans and conduct feasibility studies in preparation for a crowdinvestment campaign, says Hamroush. Launching a campaign on Sharquity is not subject to any terms, other than presenting a clear project. Companies from different technical and educational sectors are welcome to participate. Entrepreneurs can request investment of 50,000-500,000 EGP (up to $75,000 USD), and the users can contribute as little as 500 EGP ($75 USD) and up to 10,000 EGP ($1,500 USD) to finance any project. Investment companies can offer up to 500,000 EGP ($75,000 USD). Sharquity gives each project a period of six months to collect the necessary funding. If the startup doesn’t reach its goal in six months, the investors get their money back. On the other hand, if the startup reaches its investment goal, the founders’ case agent starts legal procedures to establish the company and allow it to collect the capital raised. At this stage, the shareholders receive documents confirming their shares; at this point, the role of Sharquity ends, having received 10% of the overall funding amount. “We are hoping to build a bridge of trust with potential investors, by choosing promising ideas and pursuing all details from the moment of activation of the funding request until its completion, as well as to secure credibility with the companies and individuals who will be doing business with us,” adds Hamroush. To get the word out about Sharquity, the founders have relied on marketing campaigns on Facebook and Google AdWords. Hamroush revealed that the establishment and equipment of a platform required more than two years, due to complications in the laws enforced in Egypt. These challenges probably slowed Hamroush and Imam’s progress, but didn’t stop them. In fact, as soon as Sharquity gets established in Egypt, the founders are planning to expand their business in the Gulf region starting from KSA and the UAE.